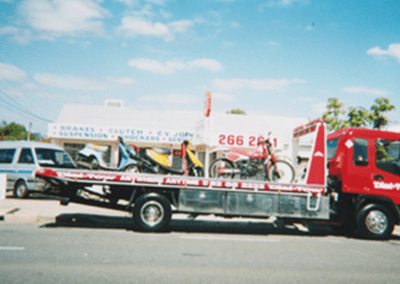 Obviously towing motorbikes using a normal tow truck is not an option. 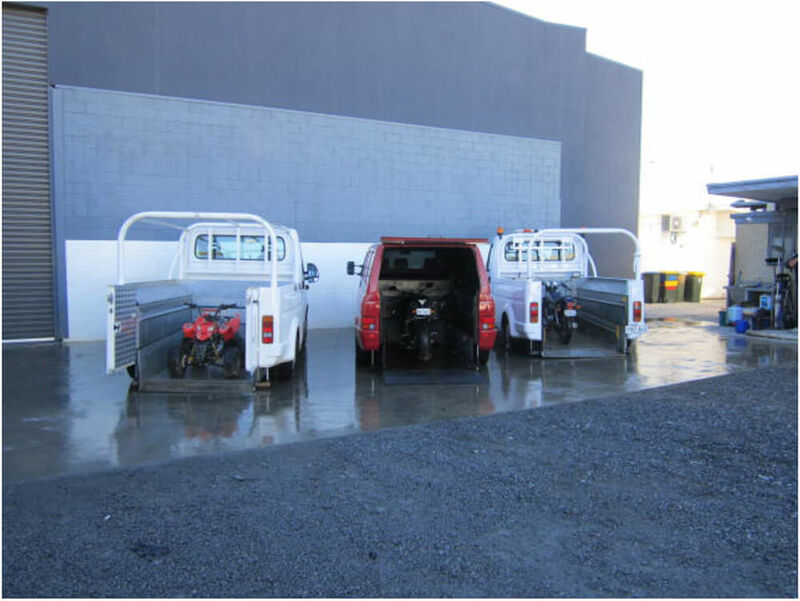 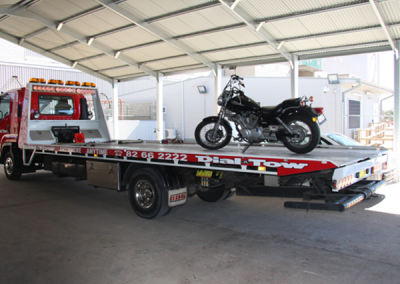 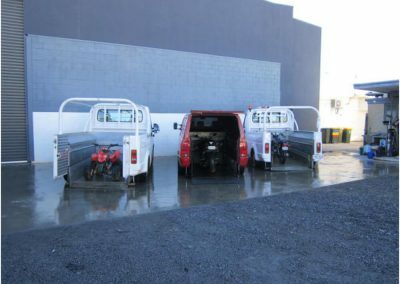 Consequently, not all towing businesses offer motorbike transportation. 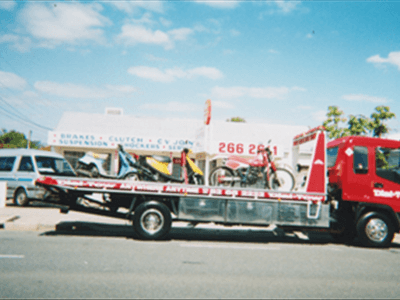 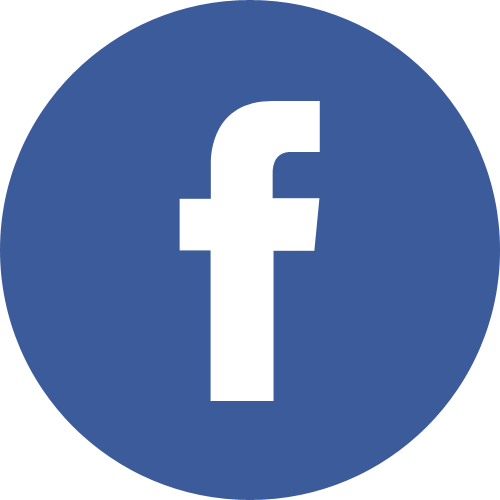 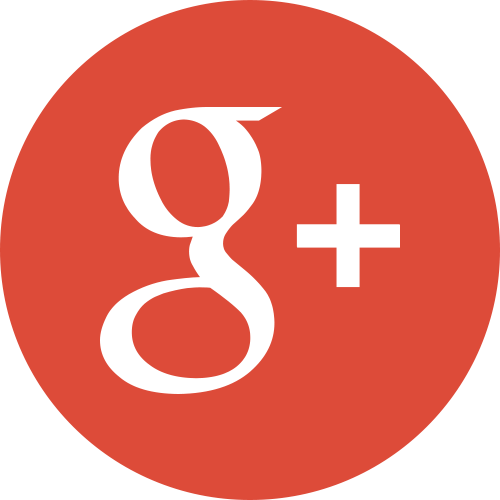 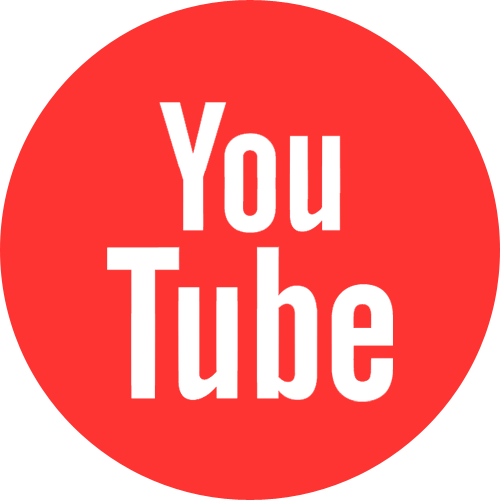 Dial-a-Tow is committed to being the best tow truck company in Australia and, hence, we strive to offer all kinds of towing services. 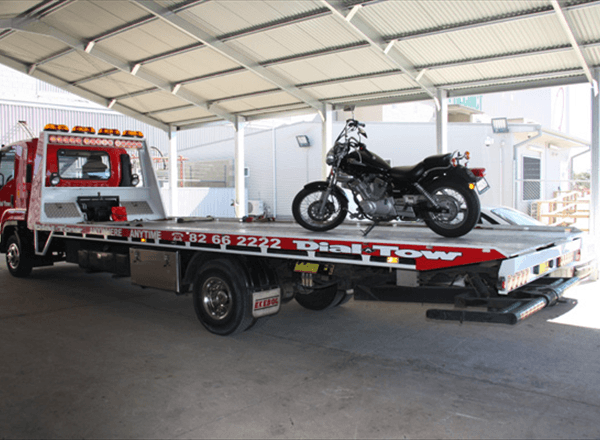 At Dial-a-Tow, we have spent a lot of money in building specialized motorbike transportation vehicles where the motorbike can be walked or be lifted onto a vehicle and then be secured.